Whether the damage stems from a flash flood or a faulty dishwasher, excess water can wreak havoc on our homes and valuables. Especially with all of the storms and rain the great state of Texas has encountered in the past couple of months, it’s always been important (and more so now, than ever) to be prepared for water damage. If you know there’s a storm coming and you’re in danger of flooding, there are several things you can do to prepare and stay safe before you’re faced with the water. Your first move should be to disconnect anything electronic- water and electricity should never mix! If there are any belongings or furniture that might be affected by the water, it’s always a good idea to move them to higher ground or a space where the water is less likely to get to them. If you notice any standing water, turn off the main power source, and contact an electrician! It’s better to be safe than sorry. Everything must be dried thoroughly in order to prevent the growth and spread of mold (all it takes is twenty four hours in a dim, damp environment). Lastly (and most important), call your local steam cleaning company! A professional knows exactly what to look for, and will effectively clean, disinfect, and dry without missing a single spot! Contact us immediately after detecting water damage inside your home. 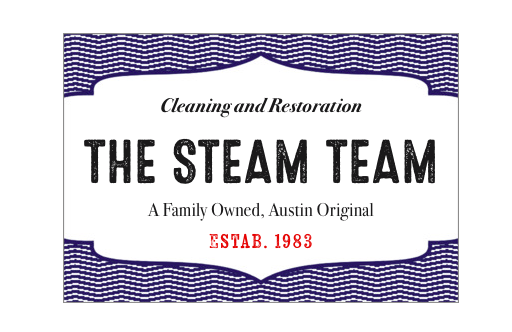 The Steam Team comes in and assess the damages, make repairs, and finally- returns your home to its beautiful condition.